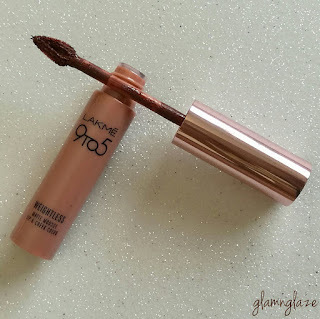 Today I am going to review Lakme's Weightless Matte Mousse Liquid Lip & Cheek Colour in the shade Cocoa Soft. 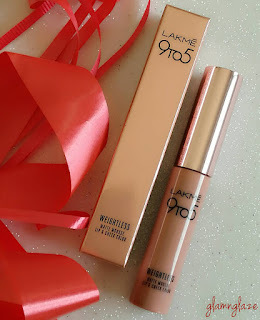 "An ally to the classic Indian woman, Lakmé inspires her to express the unique beauty and sensuality within… enabling her to realize the potency of her beauty." The contemporary Indian beauty expert - Lakmé continuously innovates to offer a wide range of high performance and world class cosmetics, skincare products, and beauty salons. Combining international cosmetic technology with an in-depth understanding of the Indian woman’s needs, Lakmé also offers its consumers a comprehensive beauty experience through its products that are ideal for a variety of Indian skin tones." 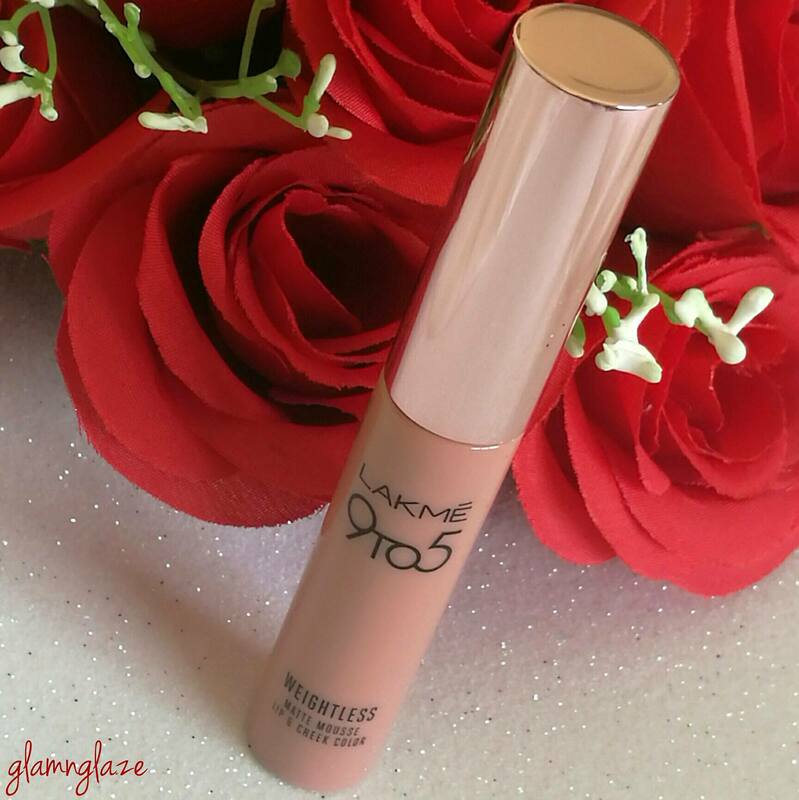 An explosion of colour to your daily makeup routine, Lakmé 9to5 Mousse Lip and Cheek Color is here. Lakmé’s first ever lip color in a mousse texture is super weightless and can be used as a cheek tint too. 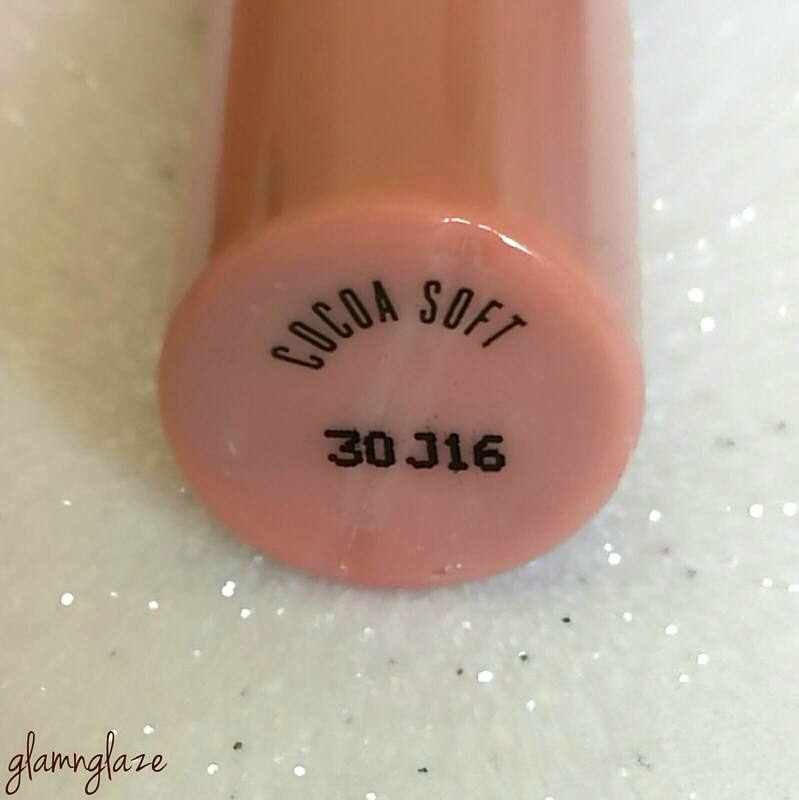 Available in 10 intense and vibrant shades, they last long and have a powdery matte finish. 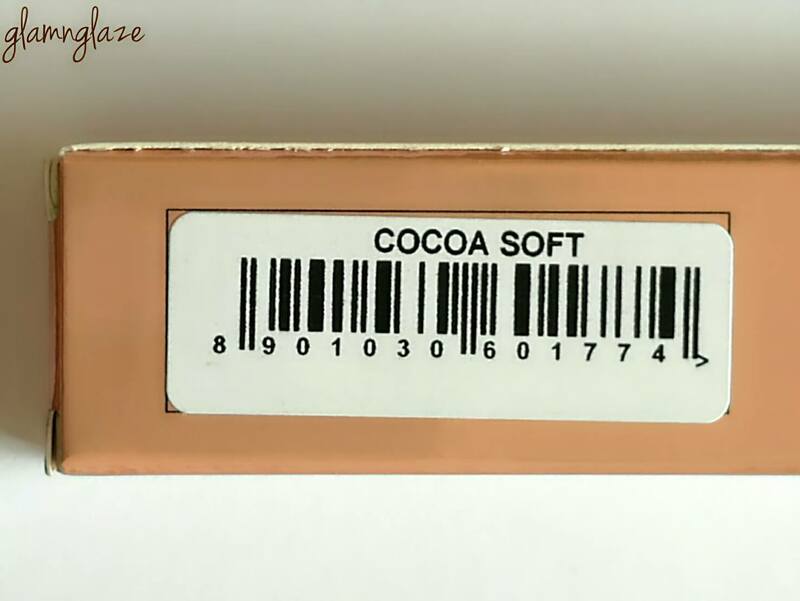 It’s 2 in 2 formula makes it an instant everyday favorite for the modern Indian woman of today. Step 1: Open the cap. Step 5: To apply it on your cheeks, gently rub it onto the apples. 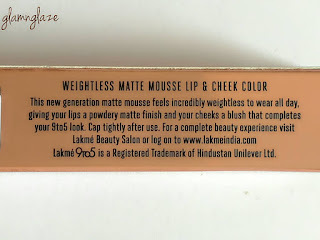 There are ten shades available in this range and I have picked one as I wanted to check-out the formula of the lipstick.Have tried Lakme's Weightless Matte Mousse Lip & Cheek Colour in Cocoa Soft as a lipstick only and not as a blusher. 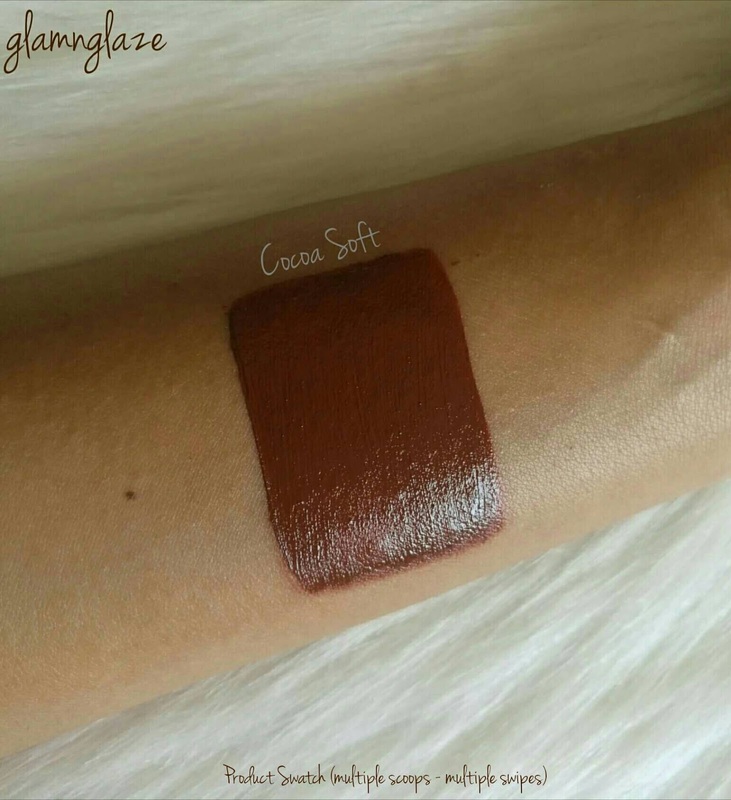 Cocoa Soft : It's a true deep-brown shade.This shade will suit all the skin tones.For girls with medium-complexion, this shade will look amazing.This shade brightens up the entire look.Love it. Decently pigmented.Needed two swipes to cover-up the pigmentation on the lips. 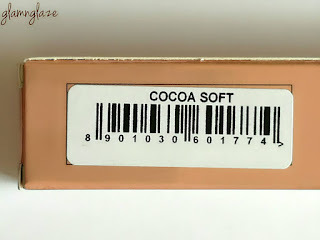 Smells like cocoa.Very nice.I love it.It's very mild and goes away as the time passes. Totally,the lipsticks in the Weightless Matte Mousse lip & cheek colour collection are worth a try.Formula is to die for. Very lightweight. Doesn't feel like we have a lipstick on the lips! Fades away from the centre of the mouth after a heavy meal. 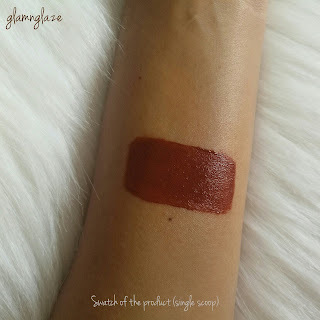 In first application(single scoop),the lipstick went a little streaky.After applying for the second time the product looked even on the lips. Accentuates fine-lip lines and dry patches a little. Overall,I love the formula of Cocoa Soft lipstick because it's very comfortable to wear.I am surely going to try out other shades from this range.There are awesome shades ranging from pinks to reds.Affordable and good quality lipsticks.I highly recommend this shade if you like wearing deep browns and also do check out the entire collection.There are awesome shades available indeed.Best,part is that the lipsticks in the Weightless Matte Mousse lip colour collection can be used as a blush. Isn't that great! Yes,definitely , but,some other shade from the collection. Note : Especially for people with dry-lips,do not forget to prep-up your lips before applying any lipstick!